NOTE: The Zambezi Sun Hotel is now Avani Victoria Falls Resort. Please click through to the more up-to-date page, or if you prefer, ask us about alternative accommodation options. We love the proximity of Zambezi Sun to the Victoria Falls. It is very family friendly and affordable, and has loads of facilities for everyone. 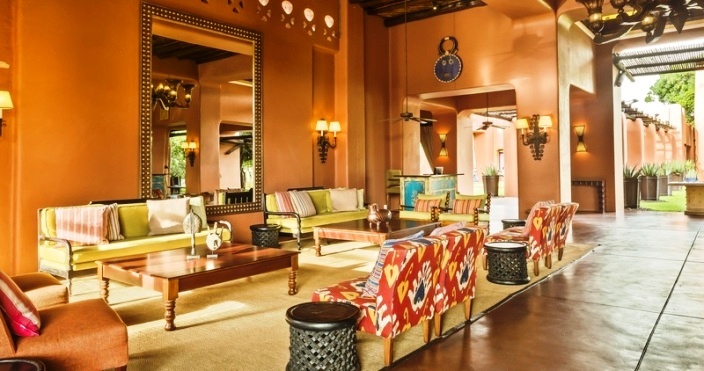 The Zambezi Sun Hotel is a sister hotel to the Royal Livingstone Hotel. This 3 star quality Sun International establishment is located a few minutes walk from the Royal Livingstone Hotel in The Falls Resort, and is also right next to the Zambezi River, although the view of the river from the hotel is minimal. The hotel is on the Mosi oa Tunya Road on the Zambian side, and it is a 500m walk from the Victoria Falls themselves. Shuttle service to and from the falls is available at the hotel, as well as golf carts between the hotel and the Royal Livingstone Hotel. Guests have a pick of 212 en-suite rooms at the Zambezi Sun Hotel. 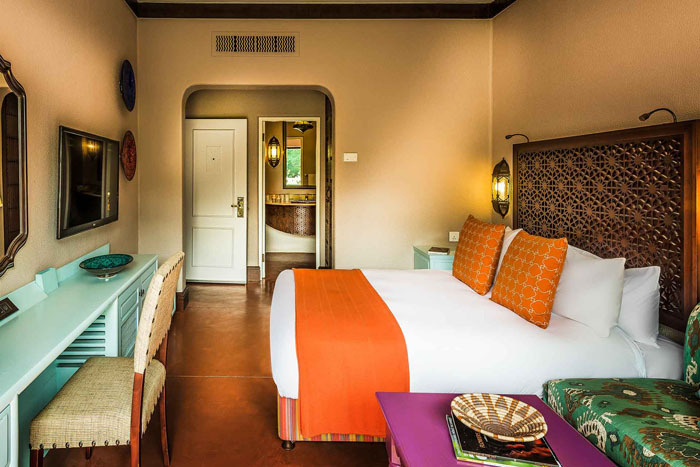 All of the rooms have a private balcony and are characterised by bright Zambian designs. The grounds are expansive with all the facilities guests would need from the reception at the entrance which attends to guest services, gift and curio shop and florist, to a very large swimming pool, banking facilities with Barclays Bank, a clinic, Kamp Kwena Children’s Club with baby sitting services. Other services which guests can use at the Royal Livingstone Hotel are the gym and hair salon. Similar to the ones at the Royal Livingstone Hotel, there are gazebos where guests can have massages and rubs. 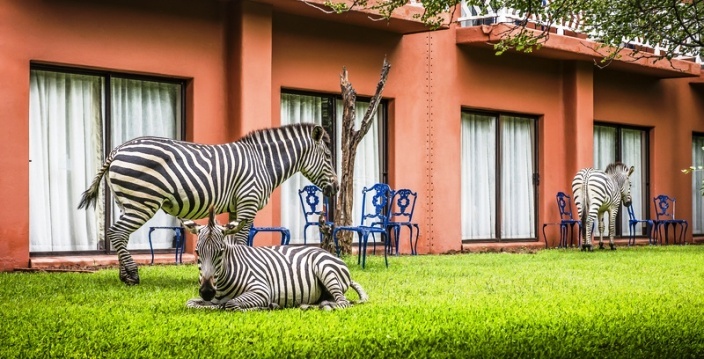 The Falls Resort keeps a few zebra, impala and giraffes which guests will definitely spot when they walk around. There are a few dining options at the hotel. Room service is available for all guests; Little Squires is a steakhouse which is near the activities centre; the Theatre of Food is the buffet restaurant near the pool area; the Pool Grill and Bar are on the other side of the pool; At the edge of the resort is Kingfisher Braai area which is a barbeque site available for functions on request. 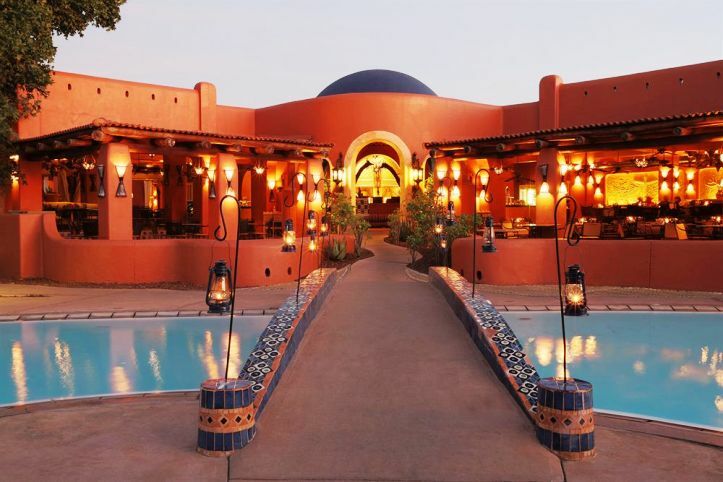 Their Boma is located on the path between the Zambezi Sun and the Royal Livingstone Hotels. This is a traditional African restaurant with plenty of entertainment, fire place and grill only opens for dinners. The Zambezi Sun Hotel is very family friendly and caters for all types of guests. The location in relation to the Victoria Falls is most advantageous. For 3 star accommodations, staying this hotel is a bit pricey. However, the convenience, facilities and services offered at the resort make up for it. • Children over 2 years are accommodated in their own room with a maximum of 2 children per room. Zambezi Sun Hotel transfers can be arranged at an additional cost to and from Victoria Falls Airport (Zimbabwe) or Livingstone Airport (Zambia).